Wonder how this scary mess could turn into something productive? We had snow again, during the night. Today is a good day to stay in and work on a few projects, including cleaning up this mess. 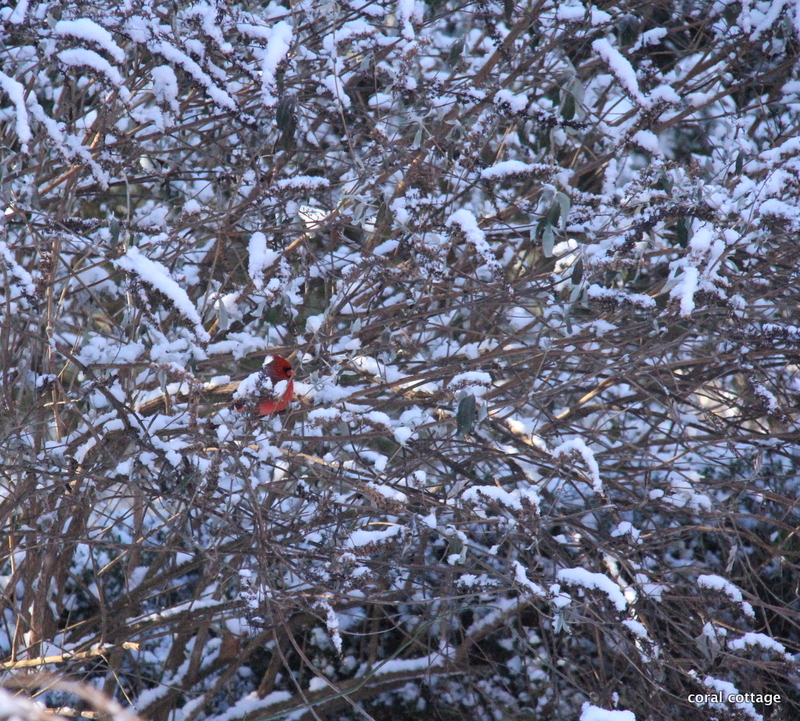 Cheerful – a bright red cardinal against the snow. Kim of Red Dirt Farm • This entry was posted in craft, Night Bird Creations and tagged bird in snow covered bush, cardinal, craft table, snow, snow photography, working mess. Bookmark the permalink. Oh how I LOVE ribbon. 🙂 And buttons. And, well, anything crafty! I suspect most crafter’s tables look similar to yours. I know mine does!! Hmmph. Must be nice to feel like you can afford Artful Blogging or ANY of those over-priced Somerset magazines. Nevertheless, my rubber room is in complete disarray but its on my radar for a clean out. Did you make any kind of dent in your reorganization when you weren’t looking at the birds? I made no progress whatsoever. There I said it. Over priced magazines indeed. Don’t beat yourself up. The dreary, cold days make us want to hibernate like bears. I have suffered from lack of motivation for two weeks. Just because we get up and go out in the world does not mean we can turn the hibernation off. Am working for two days and it’s a good thing it’s a one-girl office because my eyelids are half closed. I’m putting you on notice that I’m sleeping in tomorrow so don’t expect me to make any progress on that rubber room. Long week, I’m too tired to think of cleaning or making progress. I think everybody has had a hard week. Got my kitchen cleaned up (I refuse to use the dishwasher) and cooked meat loaf for Poppie. Then back into hibernation. Warm enough for shorts again but no sun. Just dreary. I know when we get stuck and just don’t feel the creative thing, it makes it worse if we try to force it. 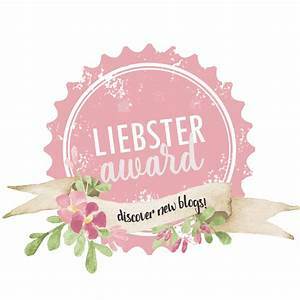 You will be back to making your lovely things again…. 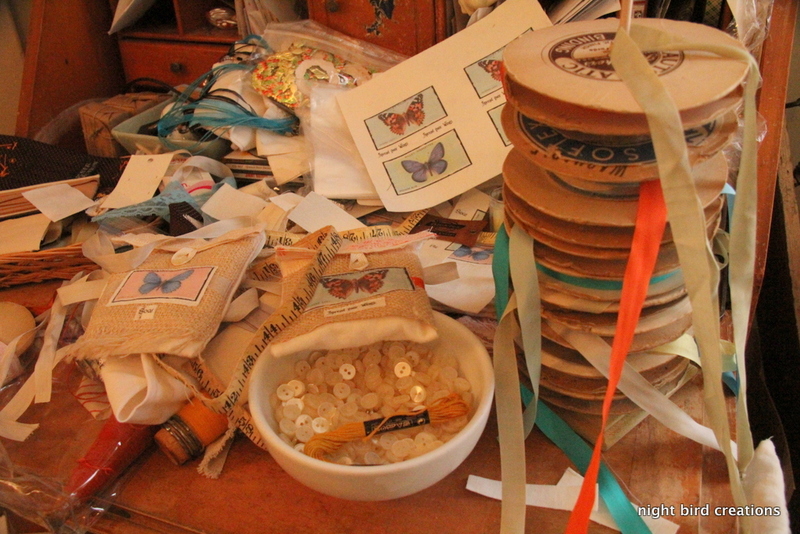 It’s a lovely mess-those ribbons are so inspiring!